Foshan Laoyiduo Packing Technology Co., Ltd. 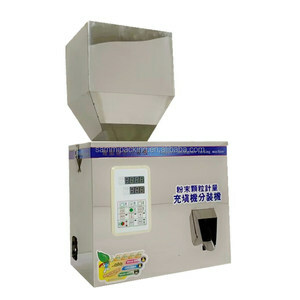 This kind of packing machine is easy to operate, with little dust produced, and can replace the import similar products. Main Features DCS-FYCH (vertical impeller)valve bag packing machine is designed for chemical raw materials. 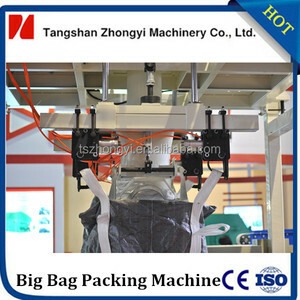 The bag clamping device opens by control system; bag is turned away by the bag chair, and then to the belt conveyor to be conveyed away. Tangshan Zhongyi Machinery Co., Ltd. Strictly according to related standards, YUBO organizes development and production of products. There are abundant product varieties, with high ratio between the prices and the quality. In the development, YUBO pays much attention to the enterprise culture. 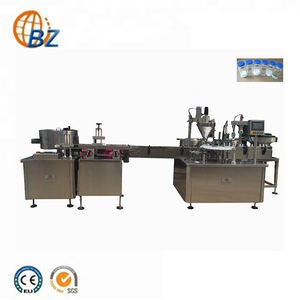 This machine can be work with sealing machine for plastic bags. 2: The contact material parts all stainless steel, no contaminated material. 10: stainless steel, never rust. The filling motor speed can be adjustable, to meet the requirements of various materials. 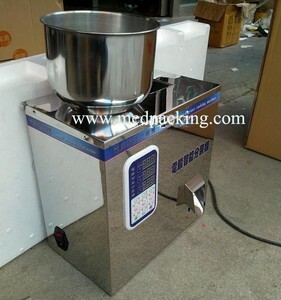 All stainless steel, match with feeder enables automatic materials level control. We&rsquo;ll test the machine and make sure the machine runs well before shipment. 2: The contact material parts all stainless steel, no contaminated material. 6) Language: We have a sales team who are good at English to ensure zero communication barriers. if you have any problem with our products, please feel free to contact with us at any time. The air cushion machine can inflate 18m air cushion per minute. &Oslash; With intelligent operation interface, temperature, volume and speed can be adjusted as required. It is stable and quie t while inflating, no noise will be caused. 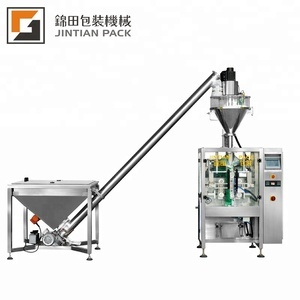 Semi-automatic inductive weight powder filling machine Descriptive abstract of powder filling machine : This type can do dosing and filling work. 3. Weight feedback and proportion track get rid of the shortage of variable packaged weight for various proportion of different material. 4. Save the parameter of different filling weight for different materials. 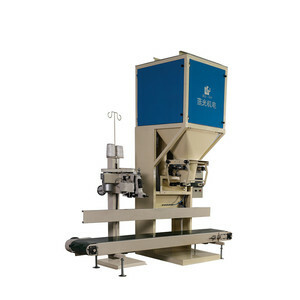 Alibaba.com offers 20,722 weighting filling machine products. About 27% of these are filling machines, 1% are packaging line, and 1% are other food processing machinery. 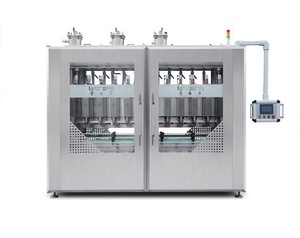 A wide variety of weighting filling machine options are available to you, such as free samples, paid samples. 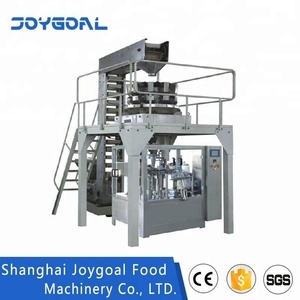 There are 20,701 weighting filling machine suppliers, mainly located in Asia. The top supplying countries are China (Mainland), Finland, and Malaysia, which supply 99%, 1%, and 1% of weighting filling machine respectively. 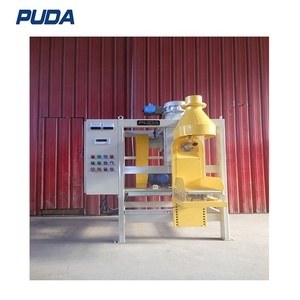 Weighting filling machine products are most popular in Domestic Market, North America, and Southeast Asia. You can ensure product safety by selecting from certified suppliers, including 4,878 with ISO9001, 3,904 with Other, and 796 with ISO13485 certification.